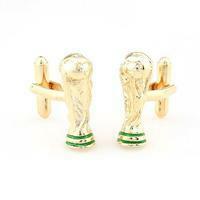 Cufflinks wood. 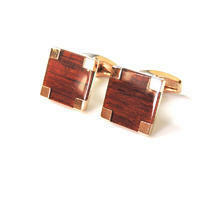 Cut-to-face processing of a wooden rectangle with a protruding front. 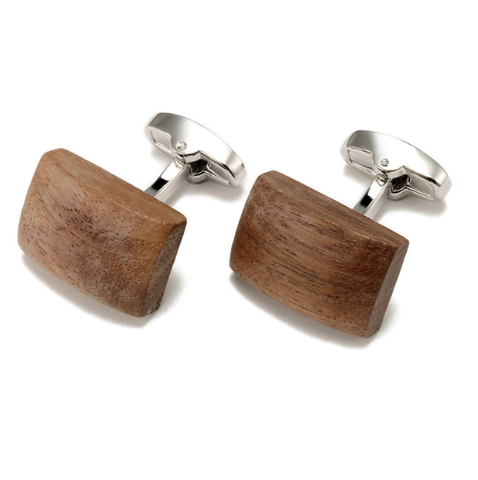 Wood acts very emphatically and naturally. 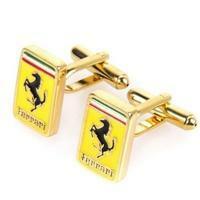 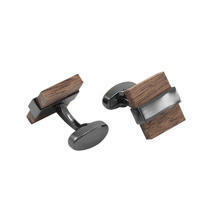 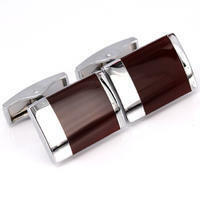 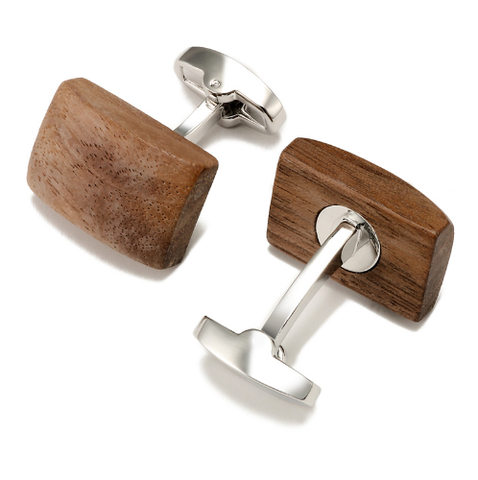 In recent years, wooden cufflinks are very popular and desirable. 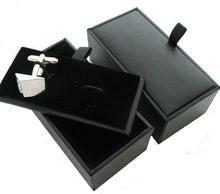 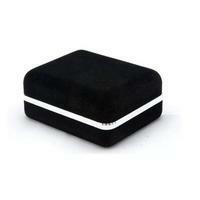 They are suitable not only for formal but also informal events.